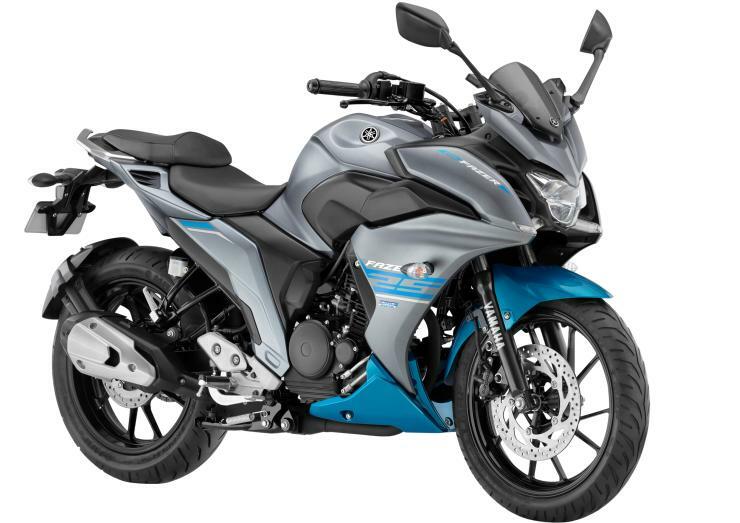 Japanese motorcycle giant Yamaha has just issued a recall that covers 23,897 units of the FZ25 and Fazer in the Indian market. This recall is to fix defective head cover bolts. Almost all the FZ25 and Fazer 250 motorcycles sold in India since their launch last year are covered by this recall. 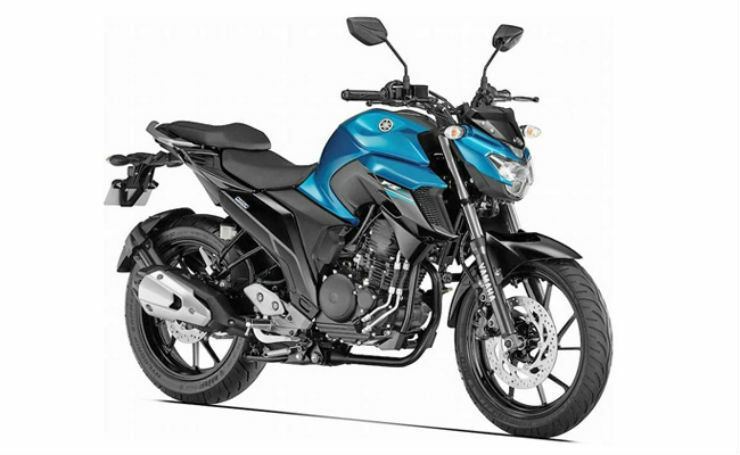 Yamaha dealers will fix the bikes at no cost to the customer, and all FZ25 and Fazer 250 are advised to get in touch with their nearest dealers. The FZ25, introduced last year, is a premium naked bike from Yamaha. It is powered by a 250 cc, air and oil-cooled, single-cylinder engine that produces about 20.3 bhp of peak power at 8000 rpm and 20 Nm of peak torque at 6000 rpm. A 5 speed manual gearbox and fuel injection are standard. Yamaha offers hydraulic disc brakes on both wheels of the bike but ABS is absent. The bike features telescopic front forks and a monoshock rear for suspension. It is priced at Rs. 1.18 lakhs. The Fazer 250, on the other hand, is fully faired version of the FZ25 with the engine, frame and cycle parts remaining the same as those on the FZ. Only front end styling is different. The Fazer 250 is slightly costlier, with a price tag of Rs. 1.22 lakhs. A key highlight of both the bikes is that they offer an LED headlamp. Yamaha has tasted good success with both the FZ25 and the Fazer 250 as both bikes have been priced very competitively. The company is selling the bike briskly, and the latest recall is not expected to hurt the sales momentum. Yamaha is expected to offer ABS shortly on both bikes as Indian regulations will make it mandatory for every 125cc+ bike to have this feature. Other than this, no major changes are expected on the FZ25 and Fazer for the next couple of years.